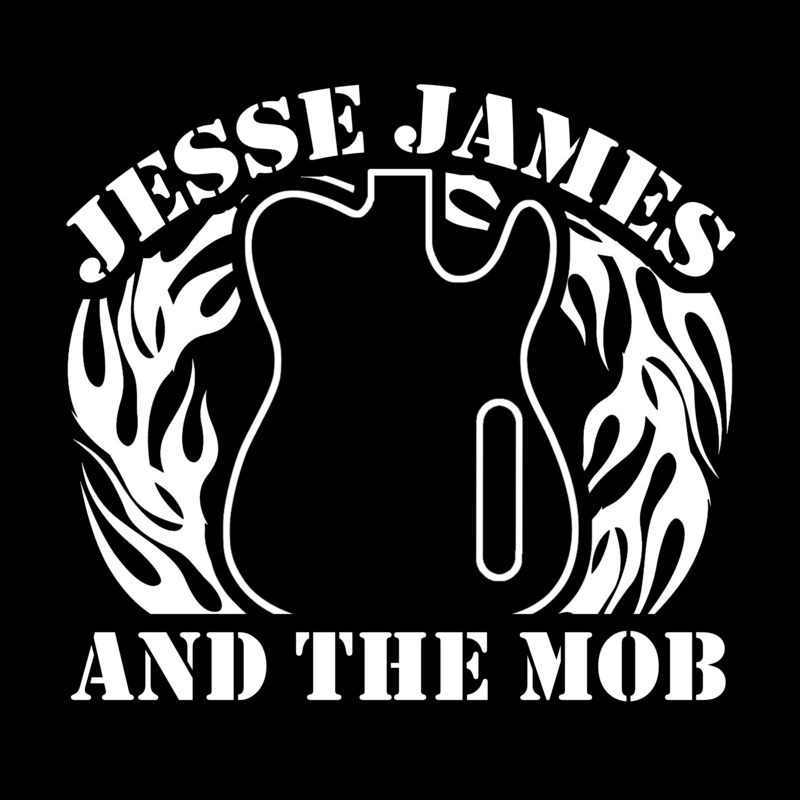 Jesse James and the MOB is an energetic young blues band based out of North Seattle featuring multi-talented lead guitarist/vocalist Jesse James. 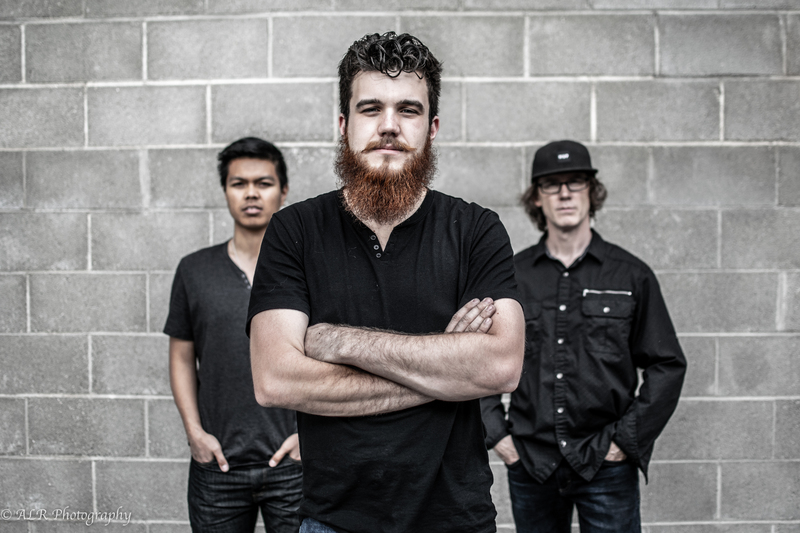 Banded together in 2012, the MOB combines influences from all genres of music ranging from Seattle's own Jimi Hendrix to Mississippi's RL Burnside and Hill Country Blues on to Motown, Funk, and Soul. 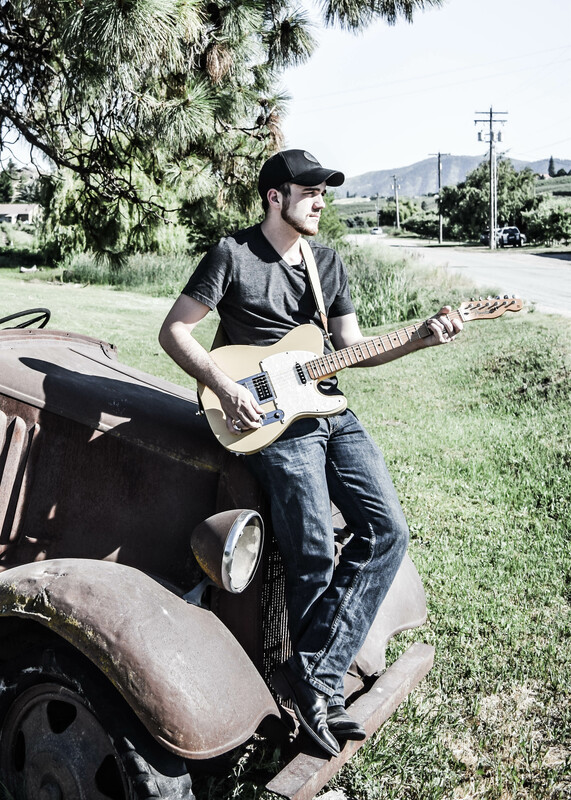 In their original music, the MOB makes something unique as Jesse finds ways to bring the Country influences that he grew up with to the board and combine them with the contemporary vibes that the other members provide. Clicking the link will allow you to download.